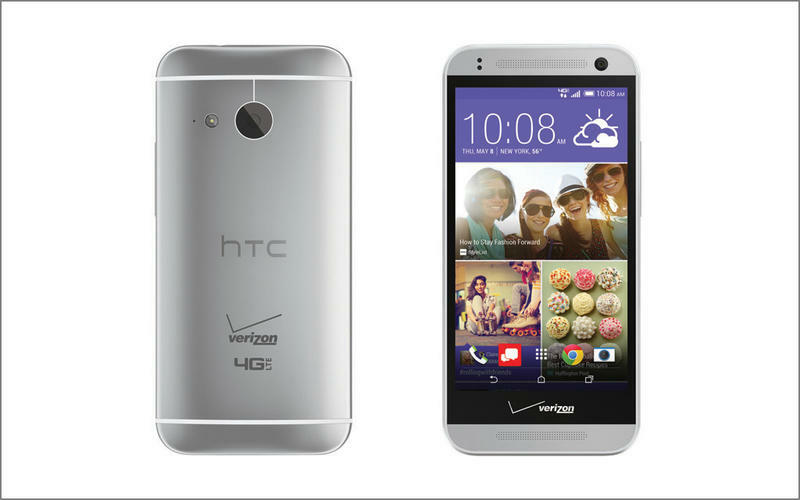 The HTC One Remix, known in other parts of the world as the HTC One Mini 2, is finally official for Verizon. It's been a long road of leaks and rumors, but in case you were holding out for a watered-down HTC One (M8), this is the device to get. As expected, the lower specs and cheaper build doesn't just mean you're getting an inferior experience, but you also get the benefit of the Remix being cheaper; it's just $99.99 with a two-year contract. You can pick it up tomorrow, July 24. The HTC One Mini 2 actually isn't all that bad. For a mid-range device, you can't do much better; the build quality is top notch and the software experience is excellent. You don't, however, get things like Duo Camera or an all-aluminum build, but HTC managed to stick to the formula pretty closely, offering a premium experience at a more affordable price. On the inside the One Remix sports a 4.5-inch 720p screen, 13-megapixel camera, 16GB of internal storage (microSD expandable), 1GB of RAM and a Snapdragon 400 processor. Other specs include a 2100mAh battery, BoomSound speakers and Bluetooth 4.0. That's all well and good, but you do have to deal with some very bold Verizon branding, both on the front and the back of the device. At least the name has been improved. If you want to pick this bad boy up, you can do so in less than 24-hours for $99.99 with a two-year contract. Meanwhile, the device is also offered through the Verizon Edge program for customers looking to upgrade.